There are many of way to get involved and support St. Matthew Lutheran School and Preschool. For the safety of our students, we require that ALL volunteers that work with students undergo a background check before their first volunteer opportunity. These are completed at no cost to the volunteer. If you would like to volunteer, please complete the online volunteer application. Thank you! Speak to Mr. Biebert if you're interested in serving in one of these ways, or if you have another idea. Many of the items you purchase every day include Box Tops for Education on their packaging. Simply clip any symbol marked Box Tops for Education (example shown below), turn them in to your child's teacher, and St. Matthew earns money for each label. For a list of participating products for Box Tops for Education, click here. 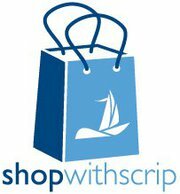 Shopping with Scrip is easy. Simply use scrip gift cards for everyday purchases, and St. Matthew earns a percentage of the value of each gift card at no additional cost to you. For example, you could purchase a $50 Applebee's gift card and St. Matthew would earn 8%, or $4, of the value of the gift card! Please speak to Mrs. Biebert in the office for submitting orders. There are hundreds of nationwide retailers to choose from. See a full list of available retailers here. 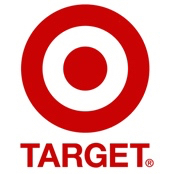 Designate St. Matthew as your school of choice on your Target REDcard debit or credit card and Target will donate 1% of all your REDcard purchases to our school. Sign up here. 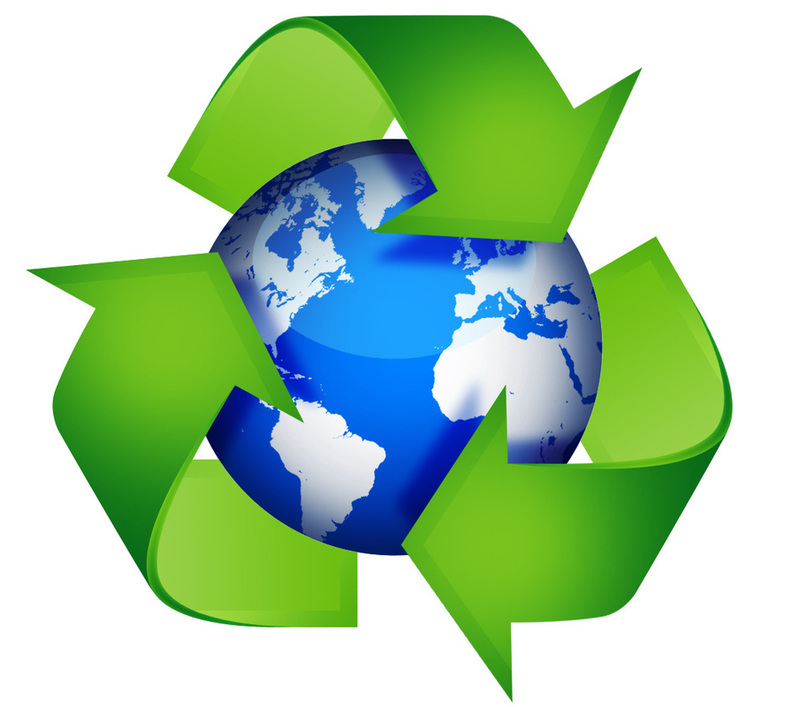 Recycling old printer cartridges, cell phones, and small electronics. For each batch of 20 approved items collected, St. Matthew submits them for recycling and receives a cash payment, usually between $40-$75. Collection bins are available in the elementary school. You may also choose to order eco-friendly merchandise from Planet Green's website and St. Matthew receives 15% of the purchase price of your items. Learn more here.